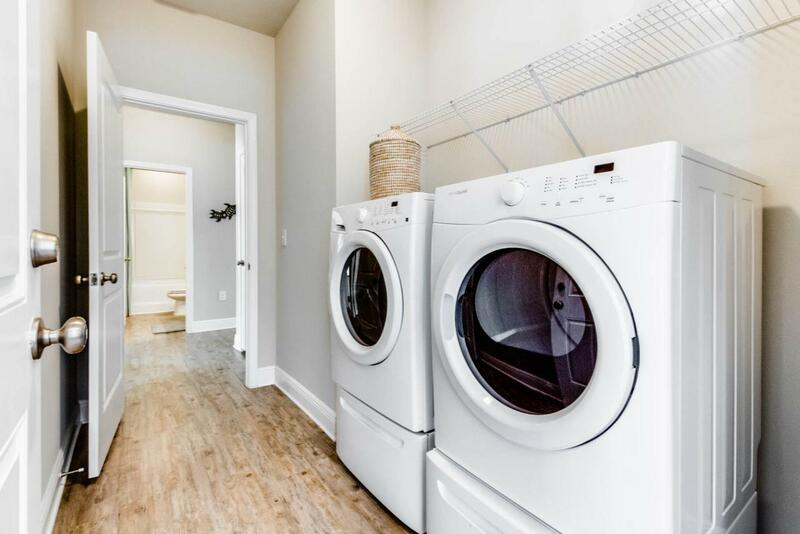 Why rent when you can buy new? Southern Pines now released for sale at Introductory pricing. Best value for new construction just a short drive to the Beach and minutes to the Bay. 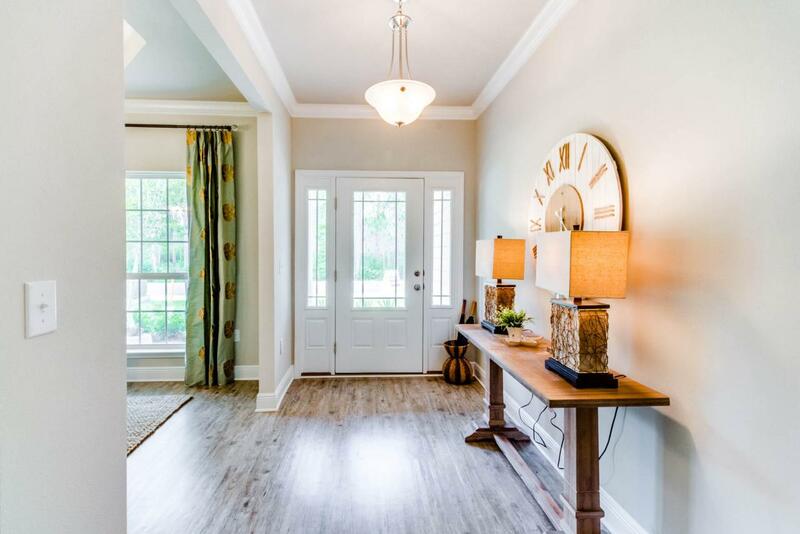 Wide open floor plan with study, 3 bedrooms and 2 full bathrooms, granite countertops, vinyl plank flooring with light and bright colors adorn this quaint community of only 36 homes. 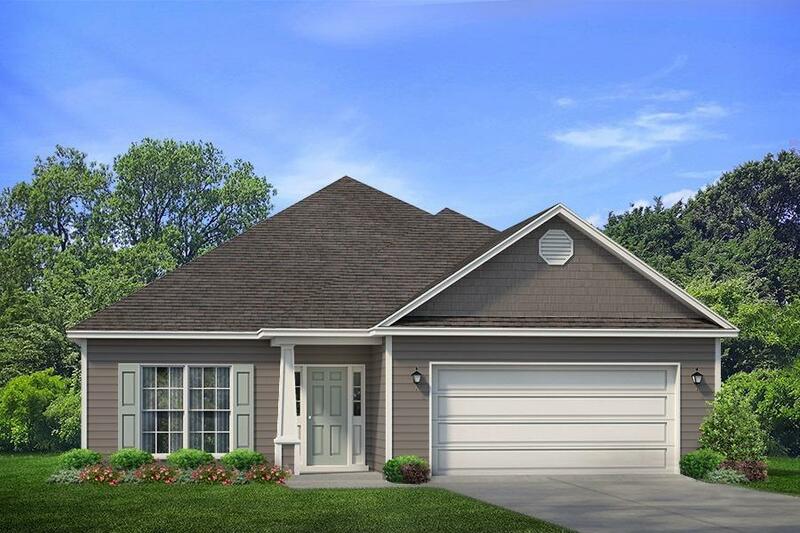 Coastal look and feel with covered front and back porches of the Bailey plan. Enjoy 1 story living at an incredible price under $300K. 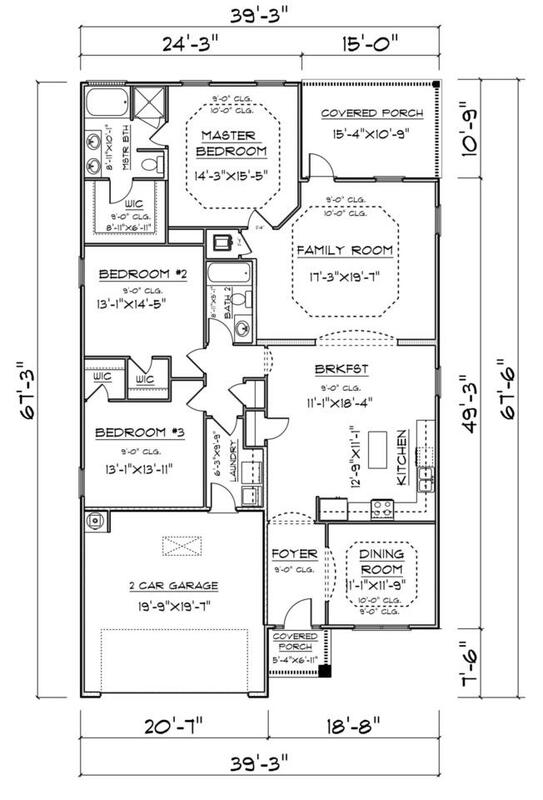 Secure this home soon to be able to choose colors and options.Pictures, photographs, floor plans, elevations, features, colors and sizes are approximate for illustration purposes only and will vary from the homes as built. Home and community information including pricing, included features, terms, availability and amenities are subject to change and prior sale at any time without notice or obligation. For Move-In/Completion Estimates: Ready dates are estimates only. Timing of completion of construction and buyer move-in are subject to contingencies contained in home purchase agreement and governing jurisdictions issuance of a certificate of occupancy, and may change due to forces majeures and other delays or disruptions outside the reasonable control of D.R. Horton, Inc.